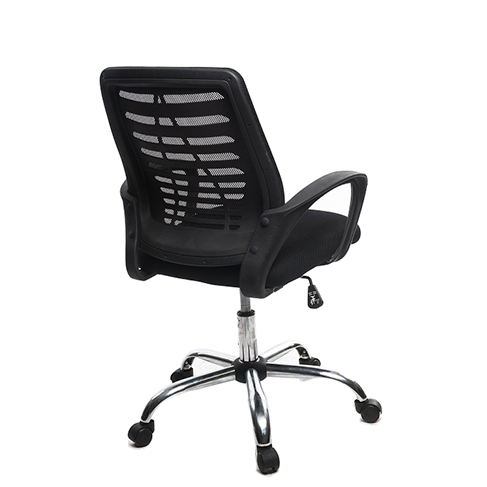 Victory Office Chair is a new ultimate affordable product. It features a stylish mesh back surface space with fixed arms and fabric seat. 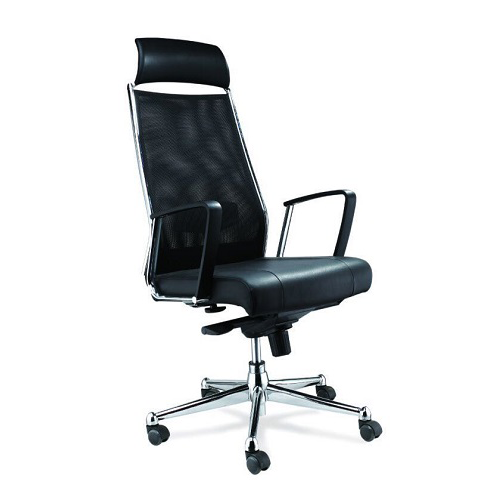 TFurthermore, it comes with a seat and back design which is mould to fit you and the curvature of your spine. 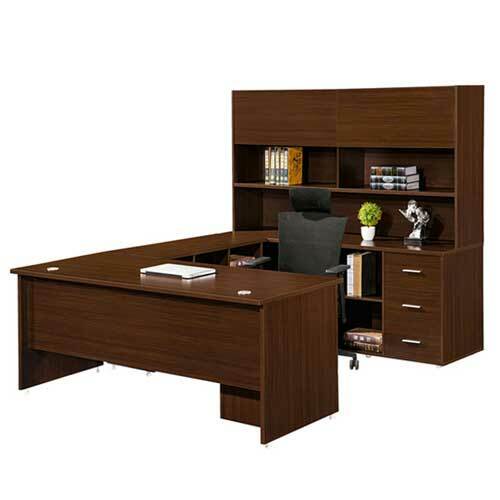 Hence, buy Victory Office Chair in Lagos Nigeria. Today, in industrialized countries, many people sit for most of the time that they are awake. Firstly, they sit while having breakfast, while going to work in cars or buses, in school classrooms, in meetings, in offices, during dinner, and at home while watching television. Secondly, many people also sit at work operating machines which new technology has developed to replace manual work. Finally, although sitting requires less physical effort than standing or walking it puts a lot of stress on lumbar area. Combined effects of a sedentary lifestyle and a job that requires sitting can lead to many health problems. 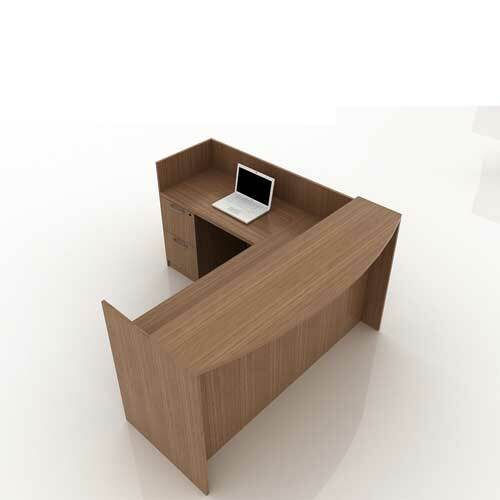 Hence the need for ergonomic furniture that helps to neutralize this effect. 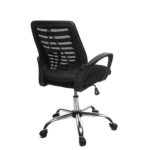 For convenience, order online for Victory Office Chair in Lagos Nigeria. 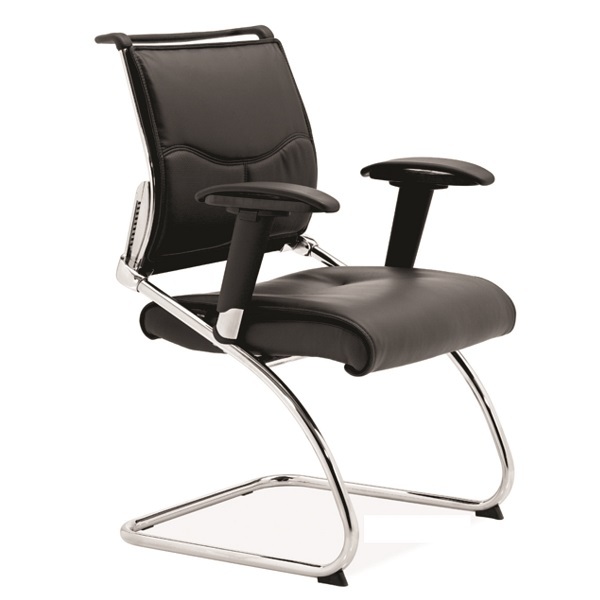 Ergonomic seating is composed of four major components including a tension back rest, adjustable seat, supportive armrests, and a sturdy base with castors. 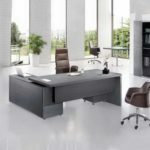 Those who have chronic pain or spend a great deal of time at a desk may want to see the difference an ergonomic furniture can make on quality of life. Most users say it is worth the extra cost! 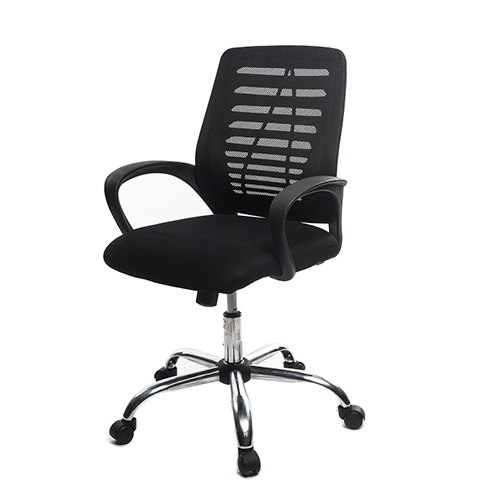 Therefore, shop Victory Office Chair in Lagos Nigeria. 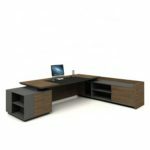 Mcgankons LTD has been a successful addition to the Office Seating and Furniture Market. 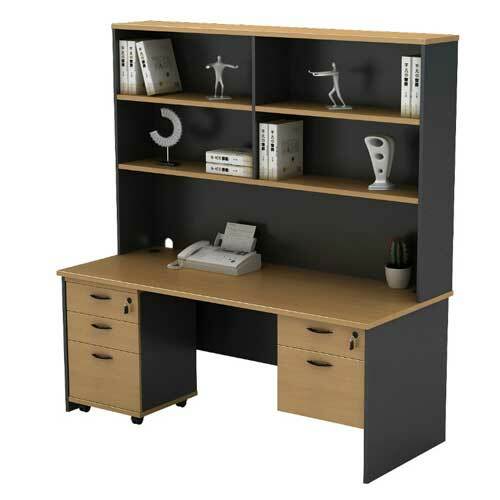 We provide excellent customer service alongside extensive product knowledge and a huge choice of products. 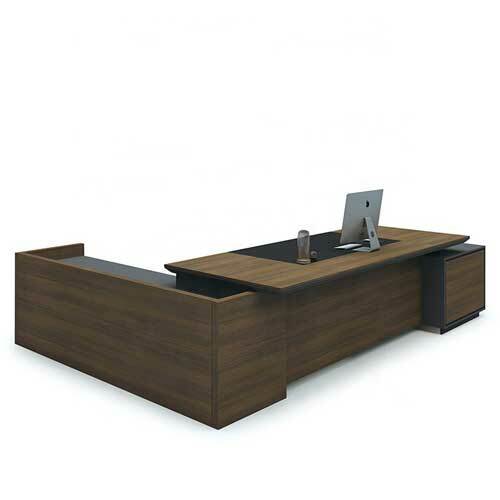 Mcgankons makes buying office seating and office furniture easy. Operating from Lagos, we deliver all over Nigeria. 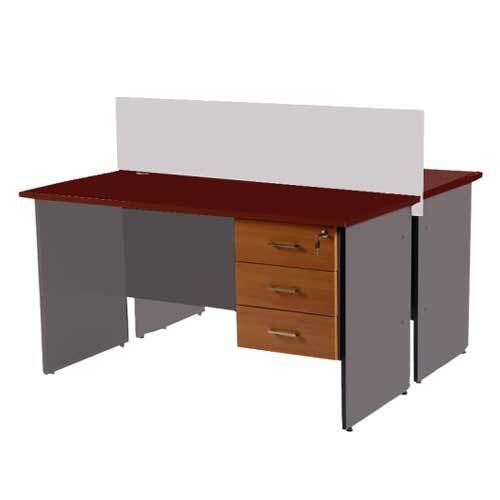 Furthermore, we are able to fulfill any furniture requirements and even provide installation on all items. Hence, buy Victory Office Chair in Lagos Nigeria. 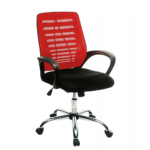 Click here for more quality office chair in Lagos Nigeria. 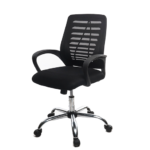 Or click on request quote to order Victory Office Chair in Lagos Nigeria.